Reversible, style let you have different beautiful, full of fashionable color on each side. 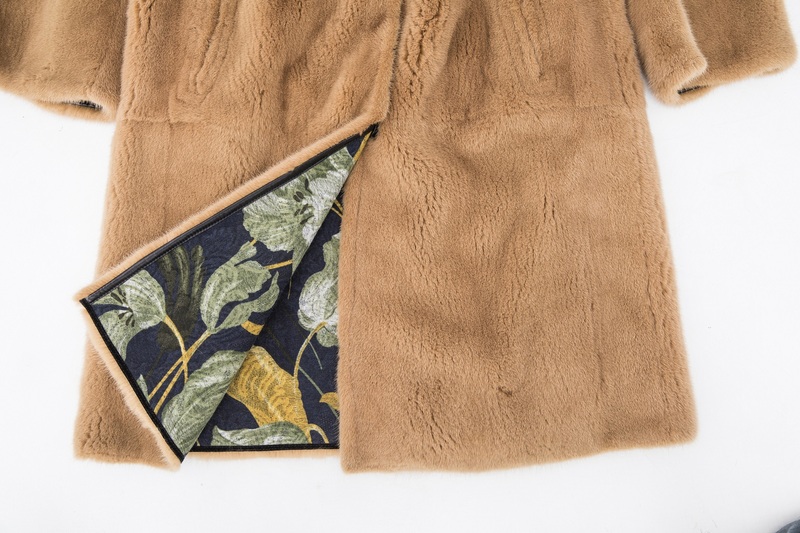 One side of the mink youth beautiful beautiful makes you feel young beautiful scenery line in the winter, and the other side using imported Italian knitting wool blended jacquard fabrics, elegant design style, show the beauty of Italian design. Let you send out an artistic breath as the most has the charm of intellectual goddess. 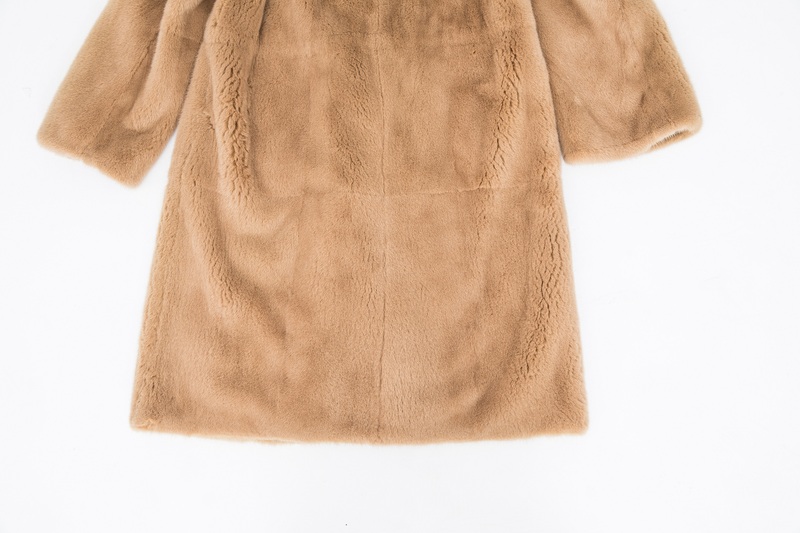 Looking for ideal Kopenhagen Mink Fur Hooded Overcoat Manufacturer & supplier ? We have a wide selection at great prices to help you get creative. All the Reversible Mink Fur Hooded Overcoat are quality guaranteed. 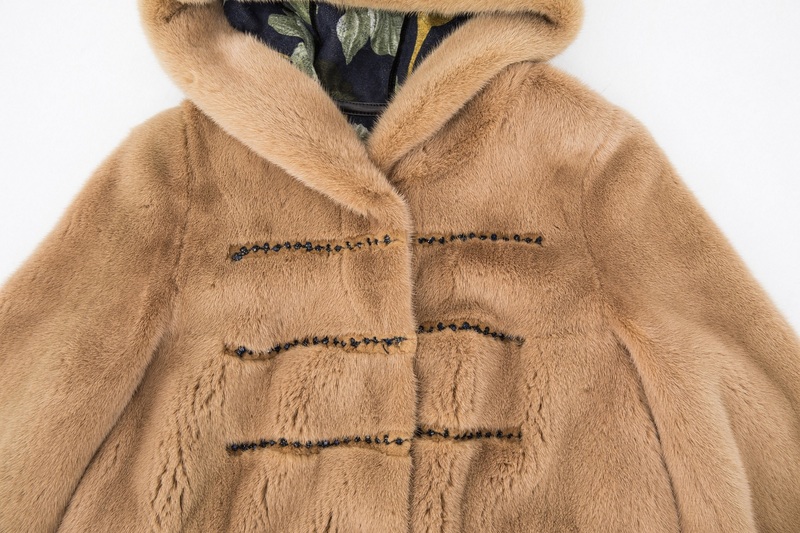 We are China Origin Factory of Lady Reversible Mink Fur Overcoat. If you have any question, please feel free to contact us.